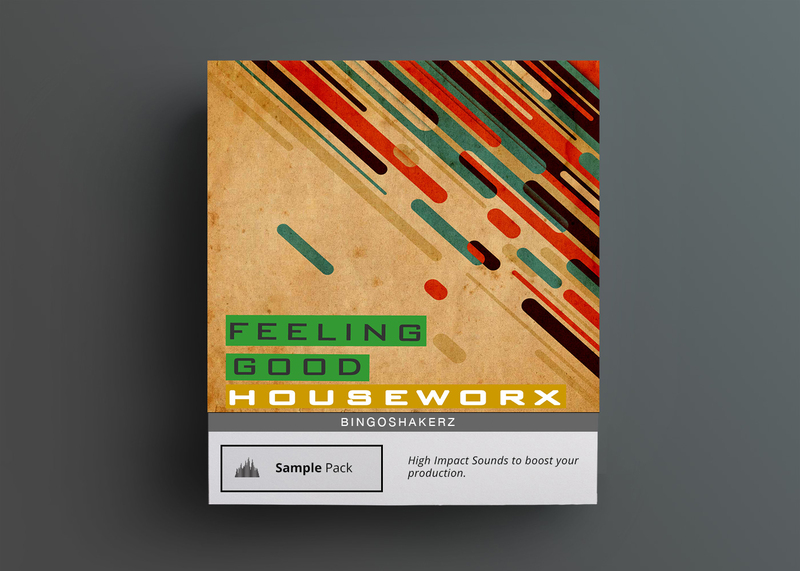 Feeling Good – Houseworx is 10 fully loaded groovy house construction kits bring funky rollin’ basses, stripped kick-free rhythms tribal percussion & FX, Houseworx has it all! 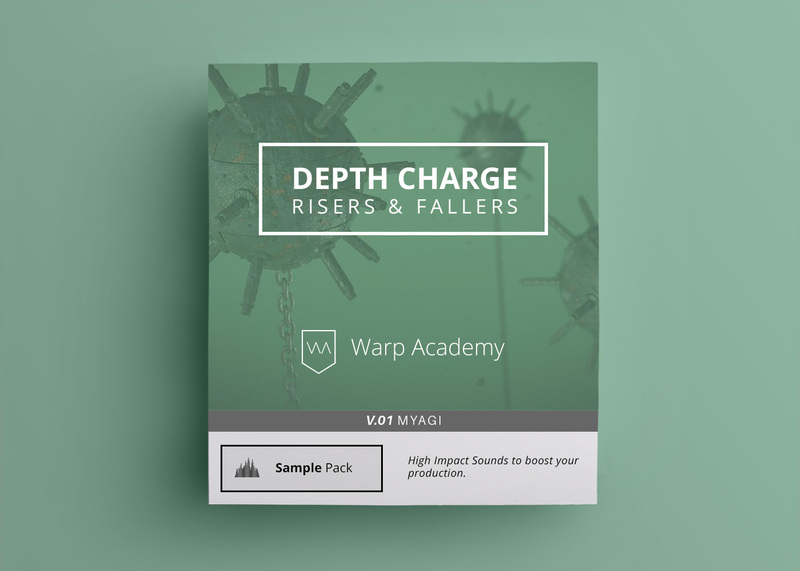 Feeling Good – Houseworx contains 10 funky, groovy ground-shaking construction kits that are guaranteed to inject a burst of house groove into your next production! 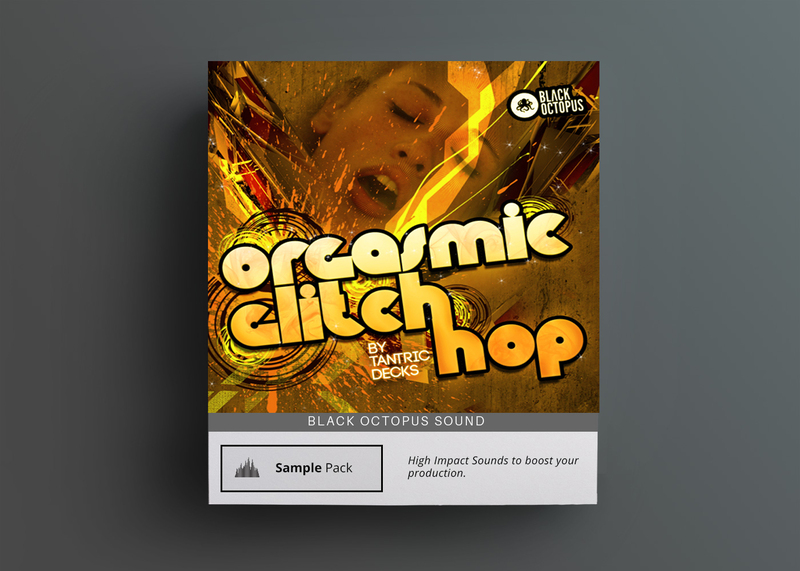 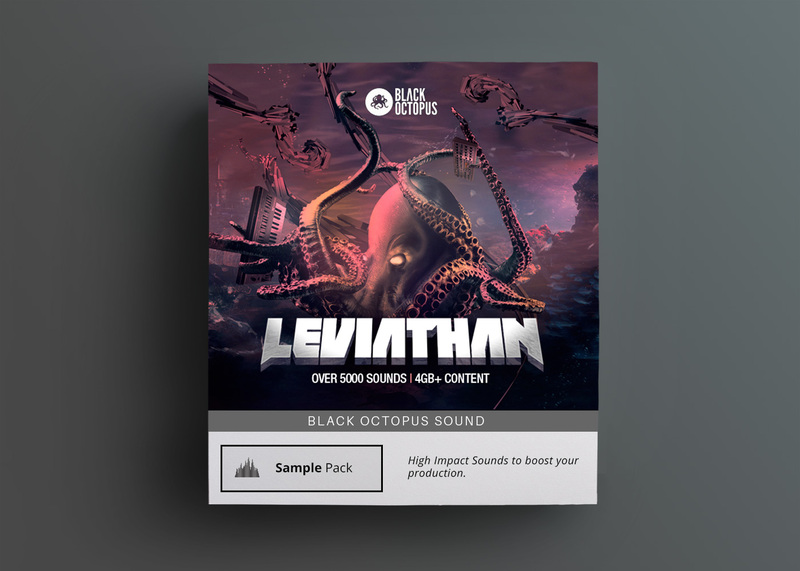 These 10 fully loaded groovy house construction kits bring funky rollin’ basses, stripped kick-free rhythms, catchy stab, synth & piano sounds, tribal percussion loops & FX. 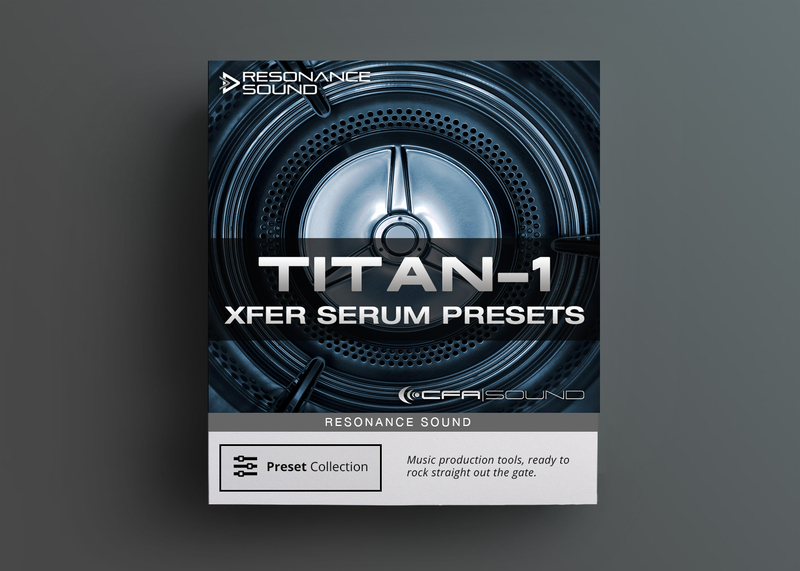 -All kits are tempo & key-labelled.